In its different strengths, Manuka honey has enriching qualities. Our Manuka honey is UMF certified to ensure the best quality in every drop and this UMF trademark is your guarantee that our honey is what we say it is and contains all the natural and unique properties. It is well known that honey has been used since ancient times to treat wounds and burns. 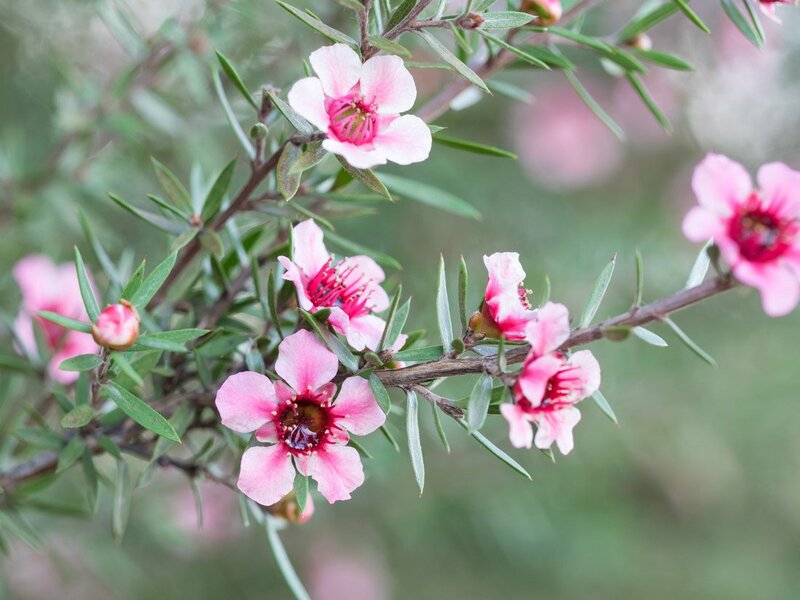 New studies confirm the scientific viability of Manuka honey being used as topical dressings for wounds and burns (ref). 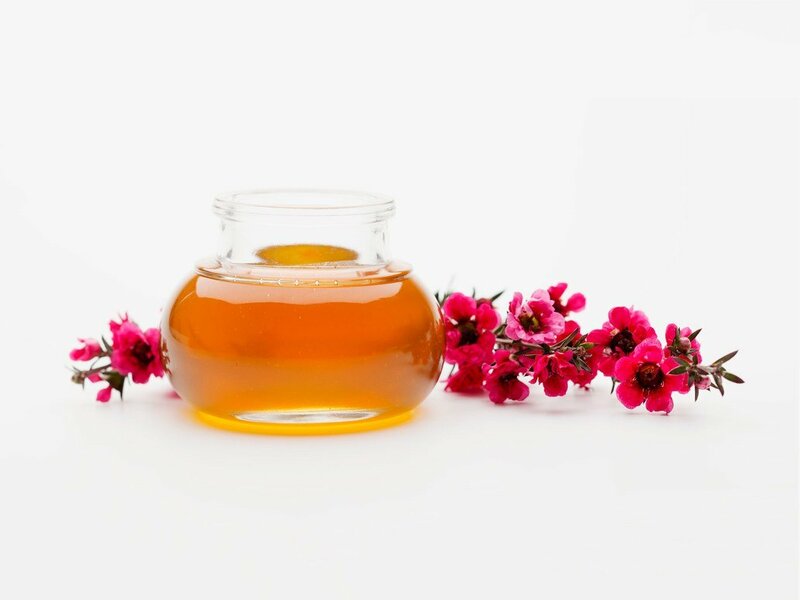 Certified Manuka honey with a higher UMF is also now increasingly being used in the beauty industry as a healthy, natural alternative. Every batch of Bella New Zealand Manuka Honey is certified for purity, quality and authenticity and is available in UMF 5+, UMF 10+, UMF15+ and UMF 20+. The UMF mark that appears on Bella New Zealand Manuka Honey is issued by an independent body set up to protect the integrity of Manuka honey – the UMF Honey Association of New Zealand (UMFHA). The UMF grading system appraises natural markers found in Manuka honey and assures purity and quality. In addition, each and every batch of Bella New Zealand Manuka honey is independently tested and certified by independent laboratories to the highest standards. As well as regular monitoring, the UMF Honey Association also conducts random sampling to ensure Manuka honey carrying the UMF mark is certified and can be trusted, from our hives to your home. There are many different Manuka honey uses and ways to enjoy your honey. Whether you want to spread it on toast or pop it in hot water for a morning elixir. Bella New Zealand Manuka Honey is designed to make you feel beautiful and can even be used every day in your favourite health, wellness or beauty rituals.